Software Engineering involves the use of principles from the field of engineering in the development of computer software. The objective being to produce robust, quality systems that are fit for purpose, whilst being easy to maintain and adapt as the user requirements change. Our course teaches the tools, techniques and methodologies that embrace these engineering principles. The course aims to produce software engineers, software developers, programmers and systems Engineers who can seamlessly make the transition from University to the International Computer Industry. We will provide you with a thorough grounding in the core principles of computer science and integrating these with computer languages, tools, techniques and methodologies used by computer professionals worldwide. Additionally, we will prepare you with the key skills needed to keep abreast of future developments in the exciting career to which this course leads. You will also engage in studies focused on developing your academic and employability skills and you will be offered the opportunity to undertake an industrial placement where you gain invaluable experience in the workplace. 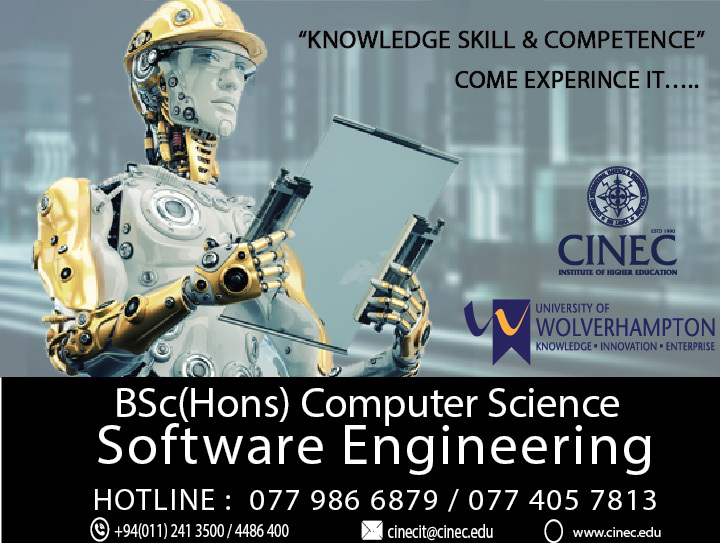 A computer science software engineering degree is a highly respected qualification which can lead you into careers such as; Software Developer, Programmer, Software Engineer, Systems Engineer and Quality Assurance Specialists.